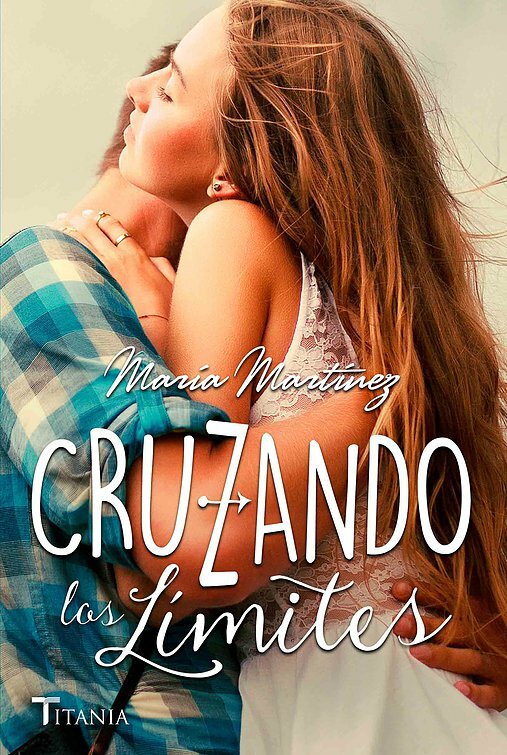 This is a book review for Cruzando los limites by Maria Martinez. As the book is in Spanish, I've also included a review in English right after the Spanish version of the review. Este es un libro por el cual parece que he esperado un siglo. Y mi único reproche es contra la distribución que tardó tanto en hacerlo disponible a través de Amazon. Sin más que esa queja, este es mi reseña de Cruzando los Límites por María Martínez. María Martínez es una de esas escritoras que de que yo sepa tienen un libro nuevo, y sin ver la trama, sé que me gustaran sus libros. Fangirl de su serie Almas Oscuras y del Encanto del Cuervo, sabía que tendría que leer Cruzando los límites y Canción para Novalie. La historia de Savannah y Caleb no es solo una historia de amor, entre un chico peligroso y una chica de una clase social más alta, aunque pueda parecerlo en un principio. Los personajes pronto dejan al lector acompañarles en un divertido y estresante viaje que comprende todo desde intriga, suspenso, romance, y justicia. Si deseas leer un libro que es toda una aventura y que te dejara como si hubieses estado en una montaña rusa, Cruzando los límites es el libro para ti. Las cinco estrellas más fáciles que he otorgado a un libro son estas. Gracias a la escritora por tan hermosa aventura. 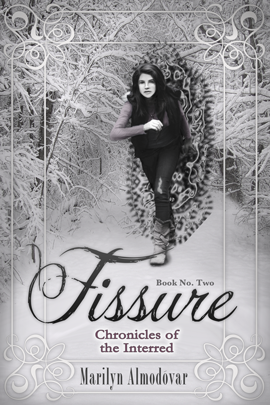 Maria Martinez is one of those authors that once I know a new book will be out, I add it to my tbr without looking at the blurb. 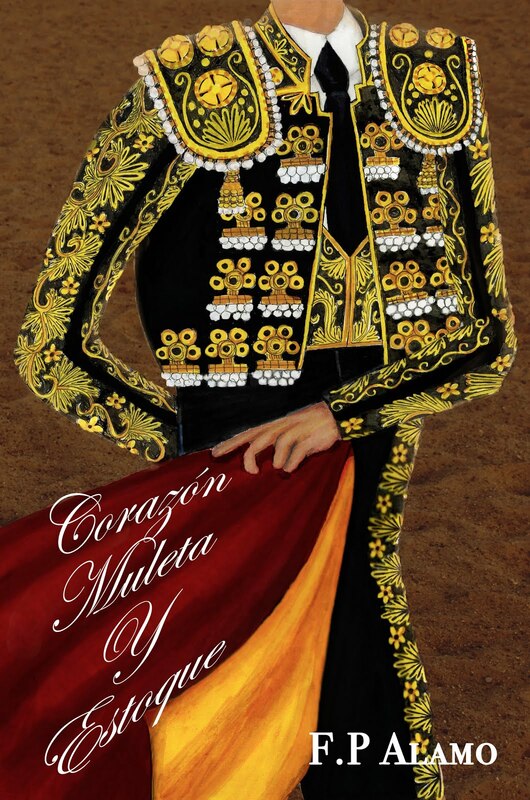 I'm a fangirl and I love her series Almas Oscuras and the stand alone book, El encanto del cuervo. The moment I heard about Cruzando los limites y Cancion para Novalie, I knew I had to get those books. Savannah and Caleb's story is not only a romance between a bad guy and a girl from a different social status, even though that's what it appears to be in the beginning. As you get further into the story, the characters allow you to go on a journey with them, at times stressful and other times, full of romance and laughter. 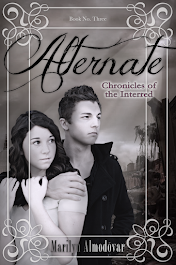 This book is about everything, suspense, intrigue, romance, and justice. If you're searching for a book which is full of adventure and will leave you feeling as if you were on a roller coaster of emotions, Cruzando los límites is the book for you. These are easily the highest rating I've ever given a book that is not by JK Rowling or Anne Rice. And I have to say the easiest five stars I've ever given a book. Gracias Maria Martinez for this awesome adventure! I picked this audiobook after it popped a few times in my Facebook newsfeed. I wasn’t really in the mood for vampires, but something about the blurb struck a chord with me and so I took the plunge. The first thing I have to say is that I’ll ignore the fact that I listened to the audio book and instead I’ll concentrate on the story and Ms. Taylor’s great world building. Otherwise I would have given this book 3 stars. I don’t know if you have audio book samples through Audible, if you do, I encourage you to listen to the people narrating the books before you buy copies. I wish I could have done so before buying the audiobook for House of Royals. That said... let's get on with the review. 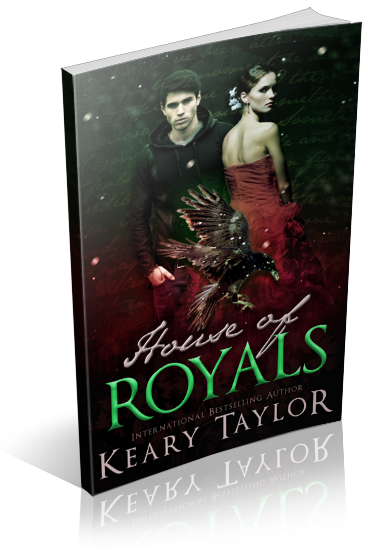 House of Royals is the story of Alivia Ryan. 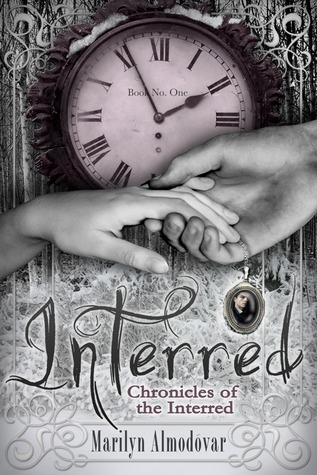 After a man who claims to be her father dies, she inherits Conrath Plantation. The plantation is in a town called Silent Bend, Mississippi. 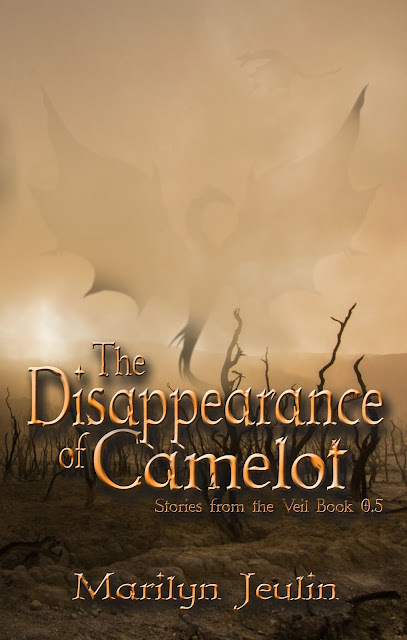 The town has its history and skeletons, and the locals know not to go out after dark and the police never looks into crimes involving blood. Once she arrives at Silent Bend, a man called Ian Ward tries to kill her, but later, after getting to know her, he insists that she must learn to defend herself so he trains her. Why should she learn to defend herself? Because the House might try to manipulate her for their own political reasons and she could be hurt in the process. I really liked Ms. Taylor world building. A powerful vampire called Jasmin is in charge of the House; however, it should be Liv, since her father was at one point the man in charge. Liv is after all a born vampire Princess. However, she’s reluctant to get involved. Part of the world building is the different kinds of vampires, born versus bitten. These were a welcomed addition in a genre where it seems that we go for only bitten vampires or born and hardly mix the two. I liked that there were clear differences between both species, and that those differences were never in conflict during the story. The relationship between Liv and Ian progressed slowly. It felt as if the characters were taking their time and trying to assess their feelings before actually jumping in the whole can’t live without you plot, that so many books seem to have nowadays. I quite liked that Liv doesn’t label Ian as her boyfriend straight away, and instead wonders what to call him.